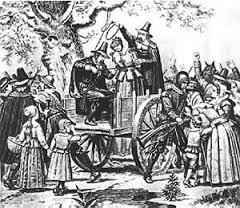 June 1, 2015: The print release for Disenchanted, based on the Wethersfield Witches, is June 1, 2015. A forbidden love. A dark curse. An impossible choice…Suspenseful, dark, romantic, and brimming with old magic, Disenchanted captures the intrigue of New England’s witchlore. Descended from a powerful Wethersfield witch, sixteen-year-old Sophie is struggling to hide her awkwardly emerging magic, but that’s the least of her worries. 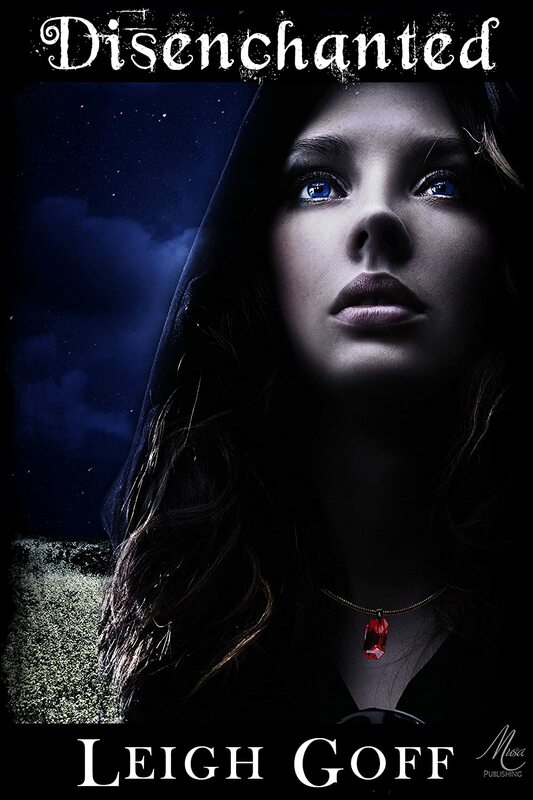 When a dangerous thief tries to steal her mysterious heirloom necklace, she is rescued by the one person she’s forbidden to fall for—a descendant of the man who condemned her ancestor to hang. He carries a dark secret that could destroy them both unless Sophie learns how to tap into the mysterious power of her diamond bloodcharm. She will have to uncover dark secrets from both of their families’ wicked pasts and risk everything, including her soul to save them from a witch’s true love curse, but it will take much more than that. 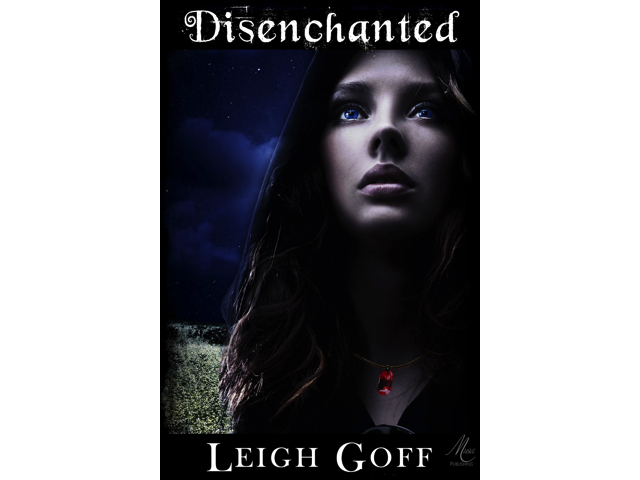 Leigh Goff writes young adult fiction with elements of magic and romance. Born and raised on the East Coast, she now lives in Annapolis, Maryland where she is inspired by the city’s great history. She graduated from the University of Maryland, University College and is a member of the Severna Park YA Writers’ Group, Maryland Writers’ Association, and Romance Writers of America. She is also an approved artist with the Maryland State Arts Council. 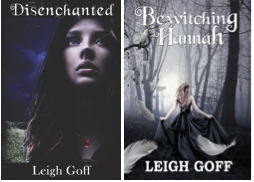 Learn more about Leigh Goff on her website or at Mirror World Publishing. For review copies or to arrange an interview, blog visit, or event with the author please visit her website. Categories: Uncategorized | Tags: Annapolis, author Skype visits, Book Blogs, book clubs, book-club, Books, Ebook, fantasy, fiction, Local Author, Magic, new book release, paperback, PR, Press Release, print, Reads, Romance, teen, witch, YA | Permalink. In my novel, DISENCHANTED, sixteen-year-old Sophie, a white witch, has to learn a little bit about the exotic plants from her quirky aunt’s enchanted garden. During my research for this part of the novel, I discovered a lot of interesting applications for the everyday and not-so-everyday plants around us. Below are a few that will appear in the book. Devil’s Bit– A small purple meadow flower and a good source of nectar, which Sophie applies to her lips everyday to help her lie (this only works for Wethersfield witches), because when you’re a witch in a small, Puritanical town, you need a little help blending in with the ordinaries. 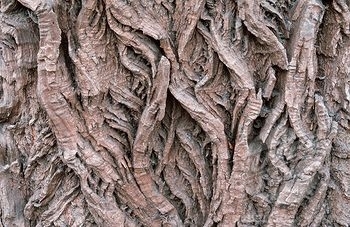 White Willow Bark– A natural anti-inflammatory and hemorrhoid reliever–in powder form, of course. Sophie jokingly wants to apply it all over Zeke Mather, Alexavier’s taunting older brother. 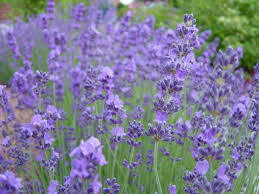 Munstead Lavender– Sophie’s pillow is filled with the summery scent to help her sleep through her haunted dreams, but lavender can’t compete with the tenacity of a four-hundred-year-old witch’s spirit. 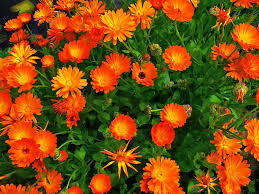 Calendula/Chickweed– Combined in a teabag, cooled, and applied to Sophie’s eyes, this powerful anti-inflammatory reduces puffiness from her sleepless nights. Annatto– Wards off evil and eases stomach distress, but this natural pigment from achiote seed pods also tints Sophie’s teeth orange which does little to impress the glitterati who already think she’s weird. Lemon verbena, valerian, and rose petals– The fragrant combination brings lovers together and, as Sophie inhales the perfumed scent, her bad boy love interest, who happens to be her family’s enemy and devastatingly handsome with a to-die-for British accent, enters the scene. Categories: Fiction, YAfiction | Tags: author Skype visits, Book Blogs, book clubs, Books, DebutNovel, Ebook, Familiar, forbidden love, Magic, paperback, Reads, Romance, Wethersfield, Witches, Writing, YA, YAFantasy, YAFiction | Permalink.